Black leather. Cantilever structure in chromed steel tube. Dim. cm. 47 x 53 x h.106. 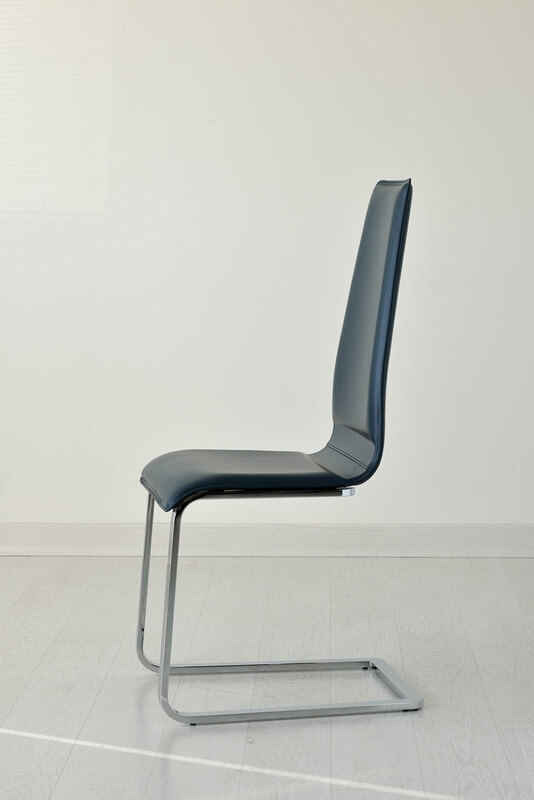 Lilo chair has a clean and linear design. 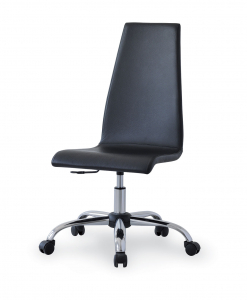 It’s perfect for any dynamic and modern operator seat. The chair has a cantilever structure in chromed steel tube. Seat and backrest are upholstered in leather. 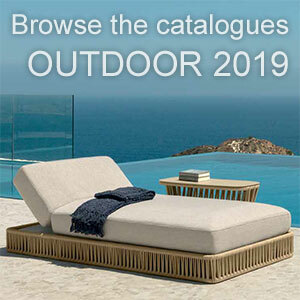 Colours are numerous and are visible on the samples catalogue shown on this page. Here the chair is just proposed in black colour. To customize your chair with any other available colours, please contact us directly by e-mail at info@italydreamdesign.com or by phone at +393477960415. We can send you leather samples to let you verify quality and colour. Dimensions are cm. 47 x 53 x H 106. Seat height is 47 cm.